Solid surfacing is nonporous and can be easily wiped clean with a damp cloth or sponge and mild detergent or general purpose cleaner such as Mr. Clean or Lestoil. 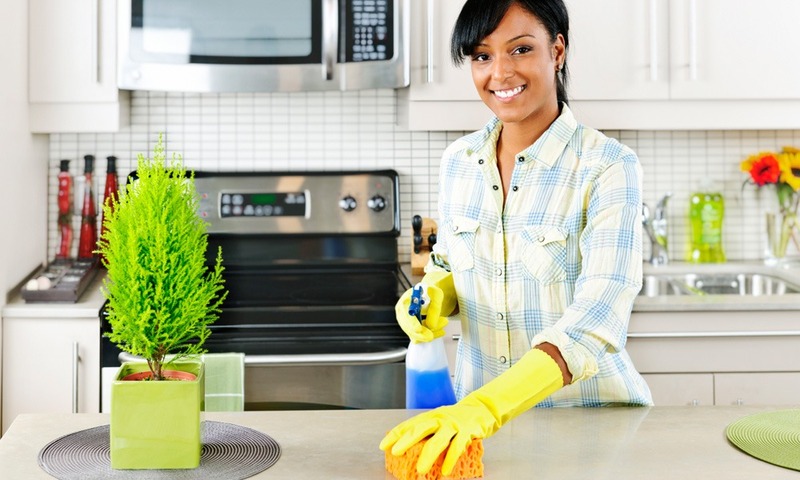 If you have matte finish, abrasive cleaners like Ajax or Comet may also be used. Periodically, it may be helpful to go over the entire surface with an abrasive cleaner or a wet 7447 Scotch-Brite pad (matte finish only) or a wet 7448 Scotch-Brite pad (satin finish only) to maintain a uniform appearance. Rinse with water and towel dry. Dark colors usually have a higher gloss than a matte finish. Maintenance is generally limited to wiping with a mild detergent on a damp cloth and wiping dry. Do not place hot pans directly from the burner or oven on the solid surface top. Even though acrylic can withstand sustained temperatures up to 225 degrees F, prolonged or extreme heat could cause yellowing. A trivet should always be used under heated appliances such as crock pots, electric frying pans, etc. Although minor cuts and scratches on solid surfaces can be repaired, deep cuts will require the service of a professional. 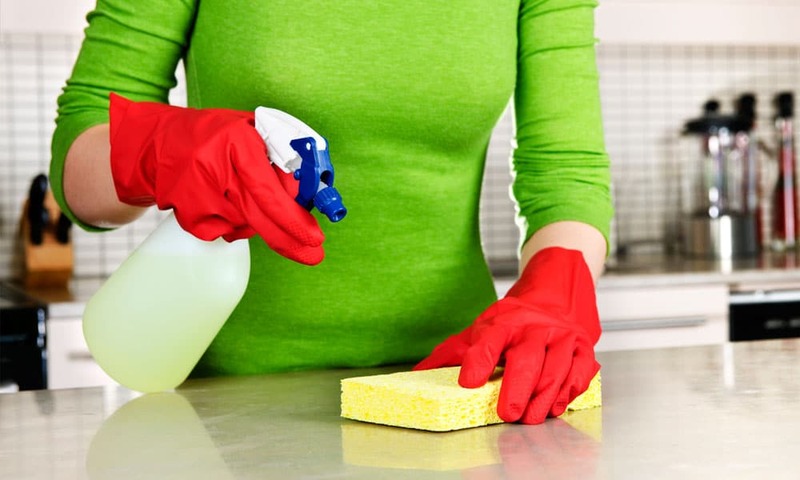 Strong acids such as those found in drain cleaners, toilet bowl and oven cleaners should be used cautiously around solid surfaces. If these items are accidentally spilled, wipe them up at once. Some of these items, when left on the surface, may cause whitening- which can be difficult to remove. Always run cold water when pouring boiling water into solid surface sinks.